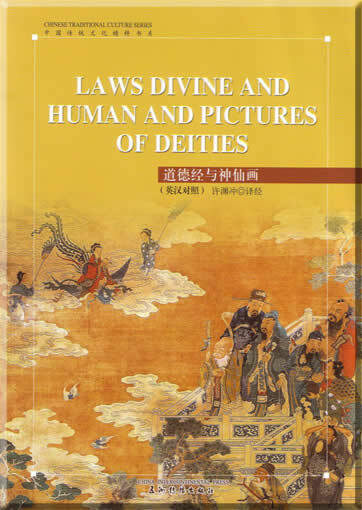 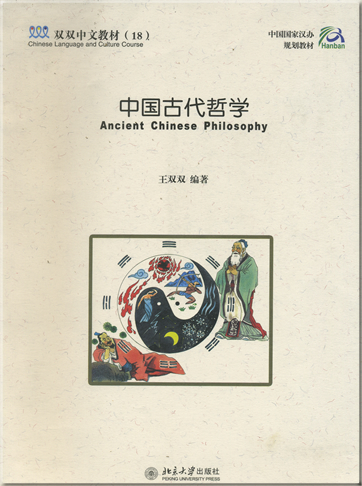 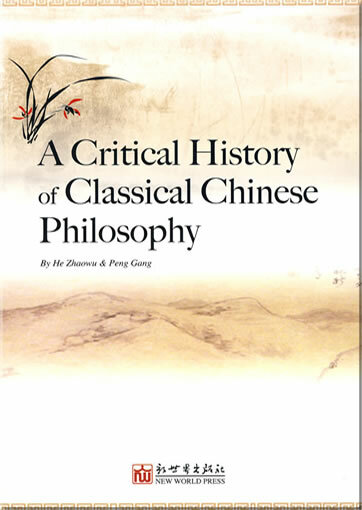 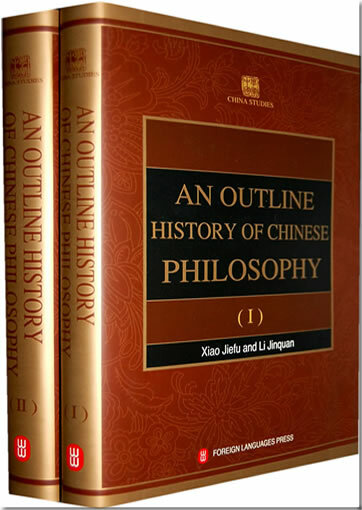 The book elucidates the traditional Chinese medical theories with in-depth analysis of historical and cultural influences and comparison with related western medical theories at philosophical level, to ensure readers to reach profound understandings of Chinese medicine. 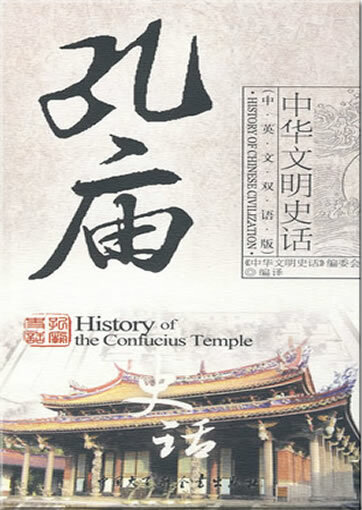 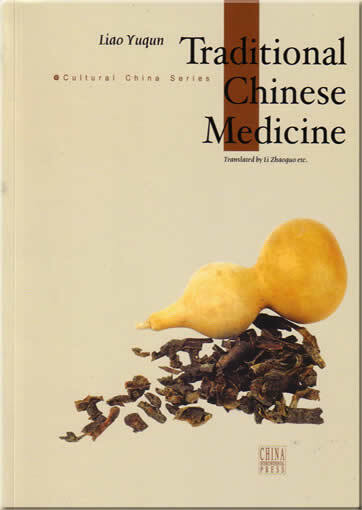 The book highlights the concepts of diagnostics and treatments of Chinese medicine that are both unique and complimentary to western medicine, with both similarities and differences stressed. 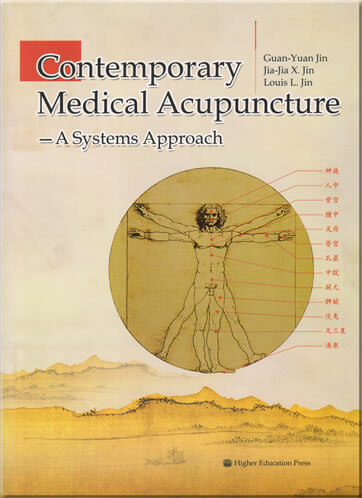 Readers can distinguish clearly the methodologies of the two medical systems, dialectic Logic and holistic way of thinking versus formal logic and analytic One. 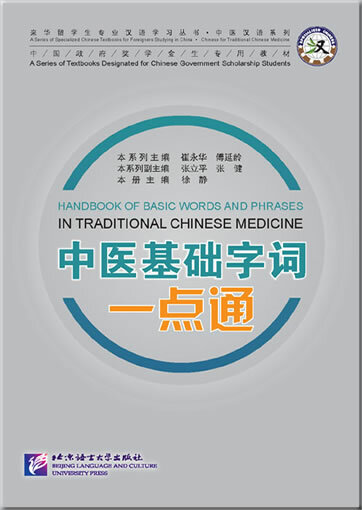 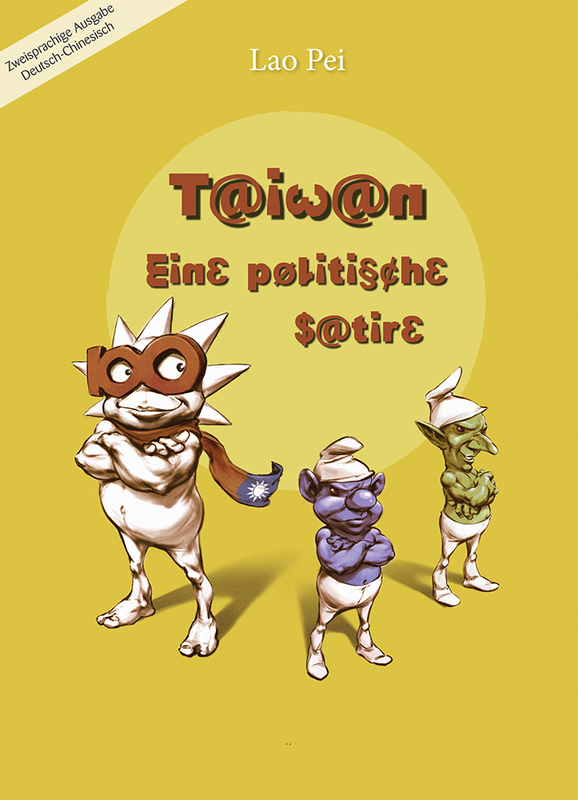 The book selects to include only those common diseases, the Chinese medical treatment of which shows prominent beneficial effect in comparison with conventional western treatment with evidence of randomized controlled clinical trials. 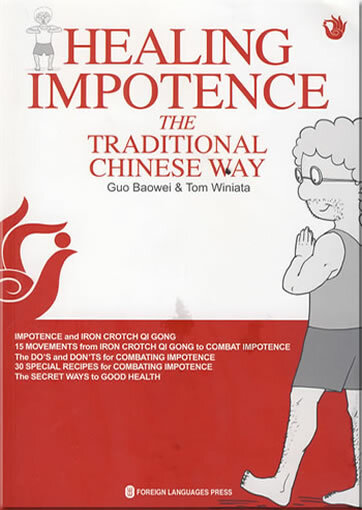 The therapies recommended are all of practical use. 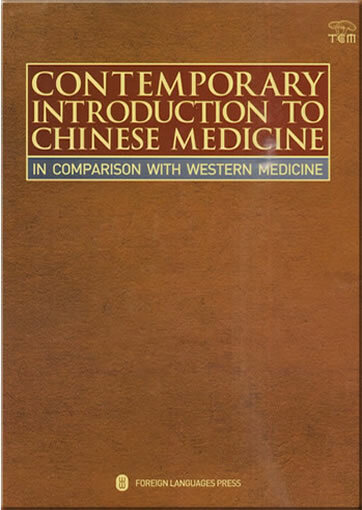 Readers can feel the great attractiveness and power of TCM and feel the urgency of further exploration and integration with western medicine.